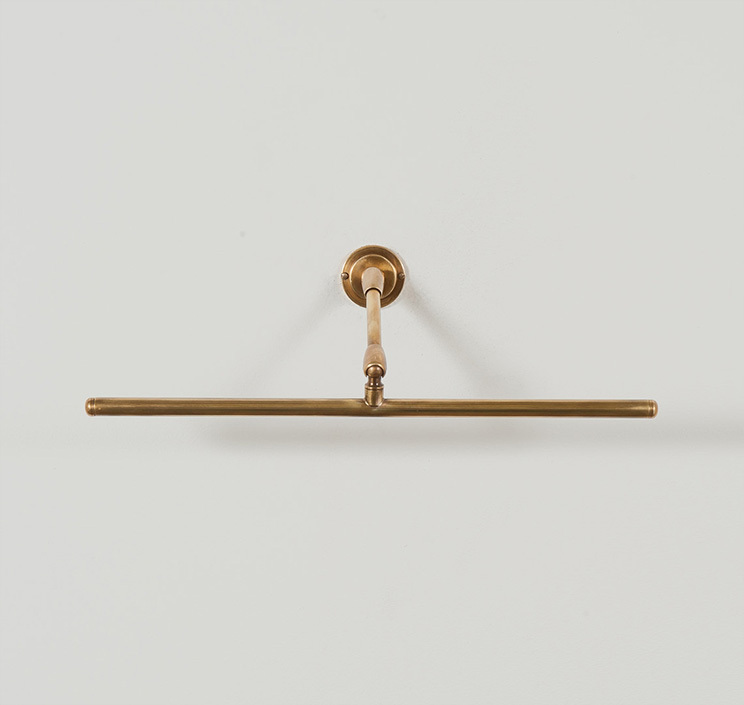 We are well into 2017 now and Brass has continued to heavily influence interior trends. The material complemented the more industrial, Scandinavian interiors of last year and now shapes the glamorous, bold styles of this year. 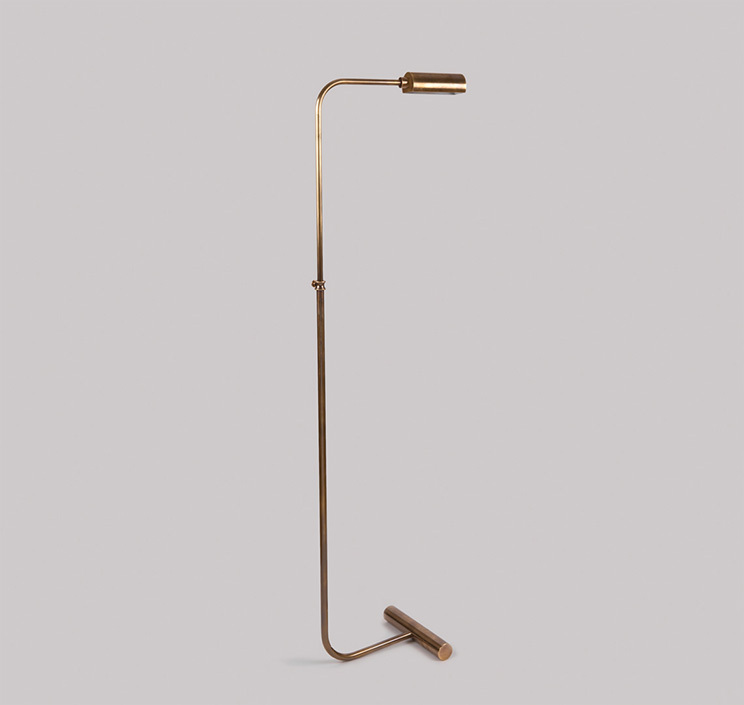 The Lamp Factory London’s range of solid brass statement lamps continue to feature in discerning interiors throughout the world. The handcrafted, beautiful lamps add character and style to high-end residential, commercial and hospitality interiors. The rise in popularity of hand-made, artisan products has emerged as consumers place importance on the value of luxury and hand-crafted products. 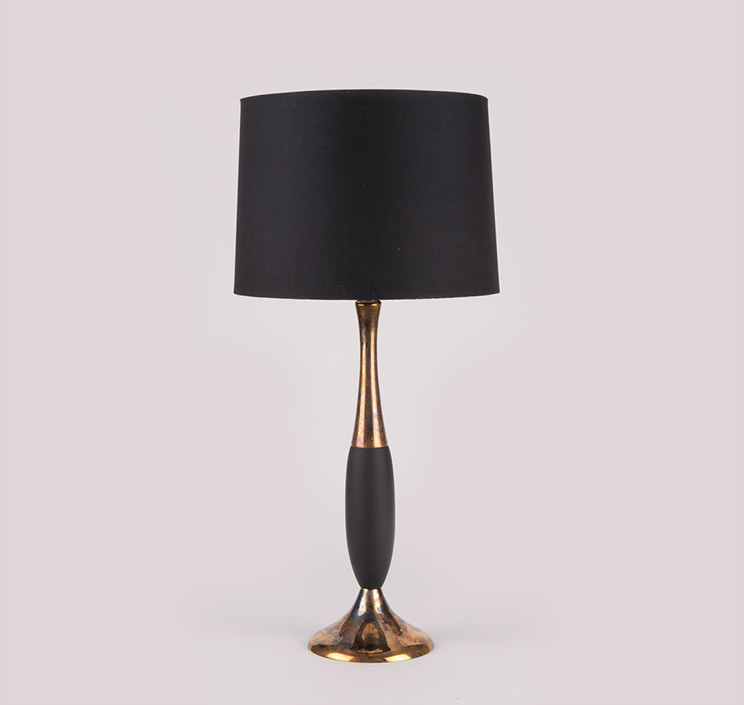 With four dedicated workshops and fifteen highly skilled craftsmen, The Lamp Factory London produces bespoke lighting and statement lamps of the highest quality. Our hand-crafted range of table, floor and wall lamps consist of exclusive designs using the highest quality materials. 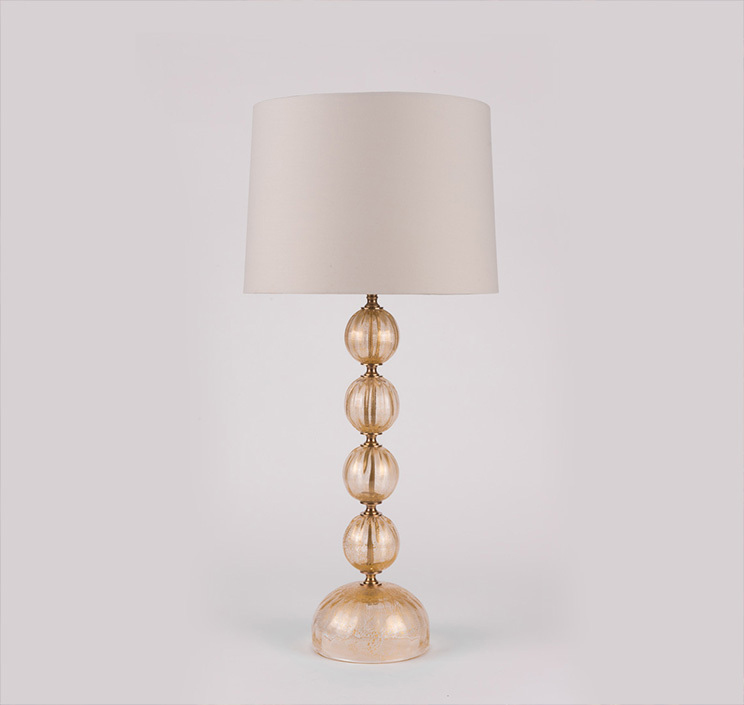 All of our lamps are crafted from solid brass or copper, and feature exquisite finishes such as antique brass, old English antique, brushed copper, polished nickel and more. We combine these beautiful metals with other materials such as wood, glass and leather to create real statement pieces. Here at The Lamp Factory London, we are continually developing new and fascinating lamp designs. Our close affiliation with interior designers, architects and lighting experts mean inspiration is central to our processes. Russell Sidney, Managing Director, comments, “We are regularly asked by clients for custom designs. Sometimes we have detailed briefs of the particular interior the lamp will feature, and sometimes we receive a basic sketch or inspiration photos. Our task then is to design and create a showpiece lamp that exceeds their expectations. The Lamp Factory London proudly creates bespoke, beautiful lamps for distinguished interiors all over the world. They feature in boutique, luxury hotels in London, Paris, New York, Milan and Barcelona; high-end residential properties; luxurious commercial developments including city centre retail premises and law firms; and even celebrities’ homes. The Lamp Factory London are pleased to be introducing our new Statement Collection at Decorex 2017, and later in the year at SLEEP Event 2017. Featuring bold new designs and intricately crafted lamps, our Statement Collection is designed to inspire distinguished interiors in residential, commercial and hospitality settings. You can find us at stand J31 at Decorex, and you are very welcome to come and view our collection of decorative, bespoke lamps. Our lighting experts will be on-hand to inspire you, take you through our beautiful new range, and work with you should you have any ideas for your interior project.